Being a career contractor has its benefits. But if I’m being completely honest, being a career contractor also has its drawbacks. What I’m going to do today is teach career contractors how to move from one job to the next without the worry of wondering where, when and how the next paycheck might be earned. Are you ready to get started? Let’s do this! If you haven’t updated your resume in months, now’s the time. But before you open the document on your computer and start typing away, try and keep a few things in mind. First, your resume should never be longer than one page. If it is, you’re trying too hard. Recruiters will spend about 6 seconds (not kidding) looking at a resume before deciding to learn more or move on. That’s not a lot of time. Keep your resume concise and to the point. Don’t use 20 words when you can say the same thing using seven. 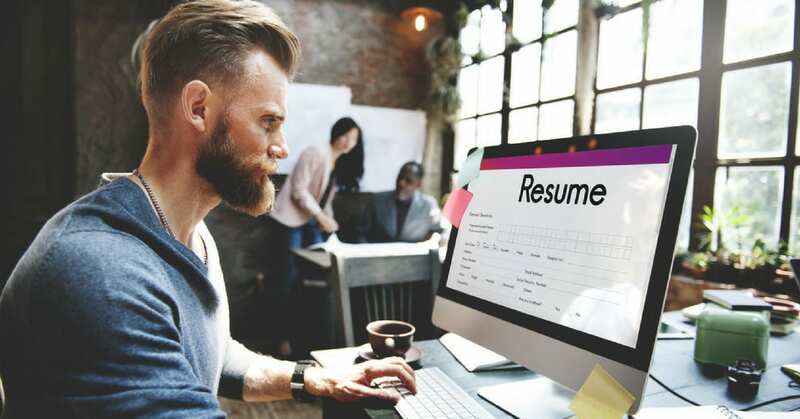 The second thing you need to keep in mind when updating your resume is format. In other words, make sure your resume is easy to read and nice to look at. You can accomplish this by using a pre-populated layout in Microsoft Word, working from a free resume template on Canva, or even by changing the size and color of your chosen font in strategic places. Be consistent, however, as making a change to one header and not the next will throw things off from an aesthetic standpoint. If your current contract is coming to a close, don’t wait to contact a Recruiter. In fact, you should reach out to a staffing specialist at least two months before your existing contract is set to expire. The reason is simple… you want to line up your next gig before your current one ends. If you wait until the end of your existing contract before beginning to look for your next job, you might be waiting a little longer than you’d like. Keep the money coming in, keep the security that comes with a steady paycheck, and be proactive about landing your next contract so you can bounce from one gig to the next without missing a beat. If you think Recruiters and Hiring Managers aren’t looking at your social media profiles, think again. 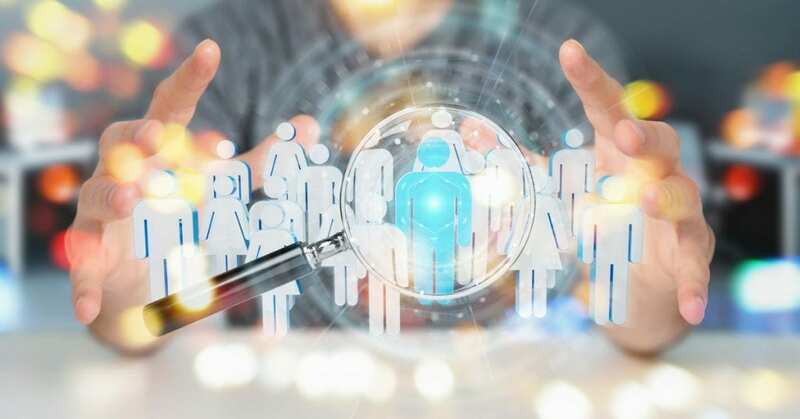 In fact, according to recent study by CareerBuilder, nearly 70% of all Recruiters will scour a candidate’s social media profiles before making a hiring decision. Use this fact to your advantage by staying active and professional on social media. For example, keep your LinkedIn profile updated, engage with professional communities that matter to you, and offer a helping hand from time to time. Just be careful about what you post and when. 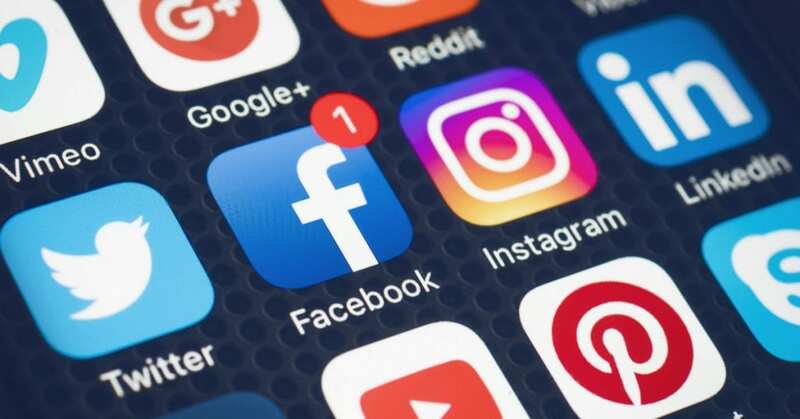 Pictures of you and your crew wasted at a bar in the early morning hours may seem like a fun thing to share on social media, but Recruiters can easily be put off by that sort of thing. You want to show some personality online and be yourself, but at the end of the day, it pays (quite literally) to use common sense before you post. One of the hardest things about being a contractor is job uncertainty. That being said, you control your fate… you are the driver of your own destiny. If finding a new job is important to you, perfect your resume. If you need to move from one contract job to the next without a lot of downtime in between, be proactive and contact a Recruiter. And if you think social media doesn’t matter, you’re wrong. It does matter, and the persona you create online will be looked at, studied and questioned. At the end of the day, just remember that it’s better to be smart than to miss out on a great opportunity over a status update.